This badge was issued to Robert Andrews on 26 Feb 2018. 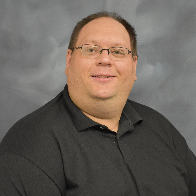 This individual has achieved the IBM platinum award level for volunteerism and community service. They are recognized for exemplifying the IBM values of dedication, innovation and trust through their skills-based volunteer work and for making an impact. This lifetime achievement is the highest honor awarded to our volunteers. Perform community volunteerism and record at least 4,000 volunteer hours in the IBM Volunteers web application. 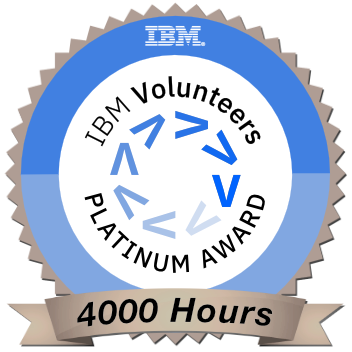 This badge is only available to IBM employees and IBM retirees who have joined IBM Volunteers and agreed to recognition in their profile.